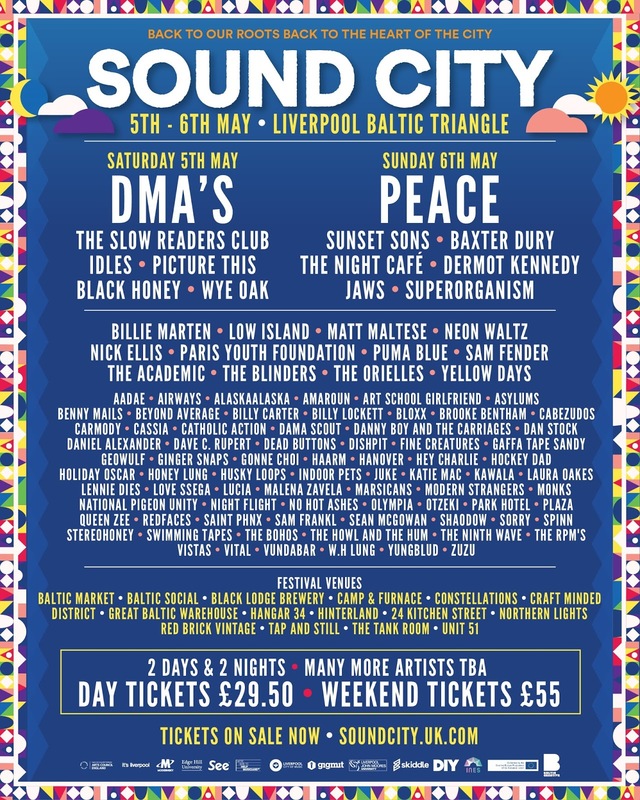 RETURNING to Liverpool's city centre in May, Sound City have revealed 100 brand new names hitting the line-up this year. 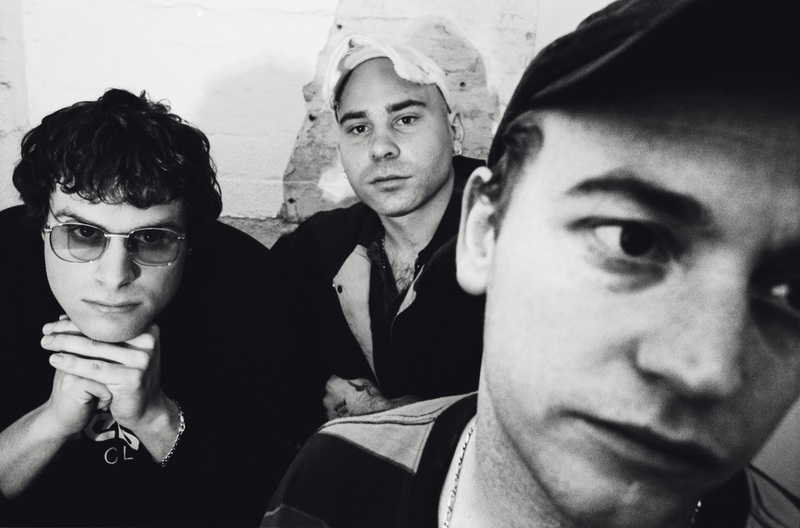 Aussie Britpop masters the DMA's will headline Saturday, May 5 and will be joined by the likes of The Slow Readers Club, Idles, Picture This, Black Honey and Wye Oak. Sunday, May 6 will see Brummie stargazers Peace christen the night after performances from Sunset Sons, Baxter Dury, The Night Cafe, Dermot Kennedy, Jaws and Superorganism. Over the weekend there will be performances from the likes of The Blinders, Nick Ellis, Low Island, The Orielles, Billie Marten and Katie Mac. 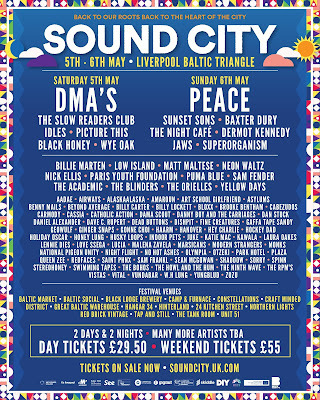 For the first time Sound City will also introduce a new wave of grime and urban stars, mixing it up in an eclectic range of sounds and styles including electronica, indie, psych, rock and pop. Chief operating officer at Sound City Becky Ayres said: “This is a huge moment for us as we not only reveal our headline day splits but also the venues will be hosting our festival across in May. "We really feel the spirit of discovery and exploration returning for our 11th year, with a huge range of artists performing in some brilliant locations. During Sound City, events will be hosted in the likes of the Great Baltic Warehouse, Constellations, Camp and Furnace, Baltic Market, Hangar 34, District and 24 Kitchen Street.